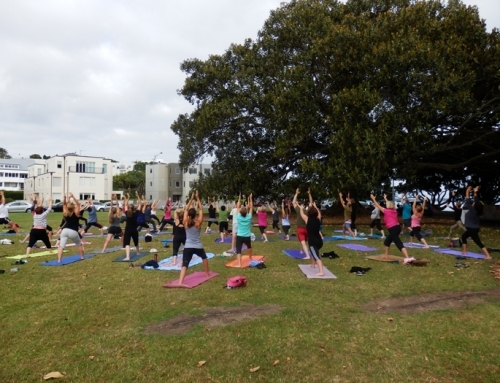 Professional Yoga - Wednesday Yoga Classes Are Back! 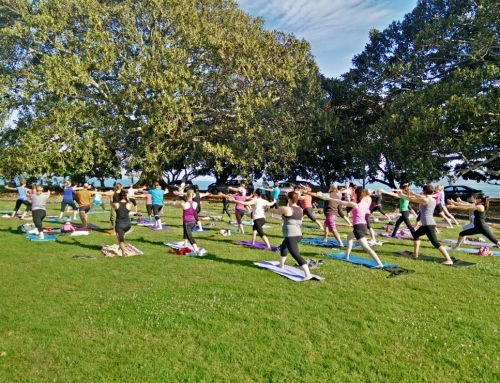 Home/Group Yoga/Wednesday Yoga Classes Are Back! Professional Yoga regulars … our Wednesday yoga classes have started again. First class is Wednesday 12 August. 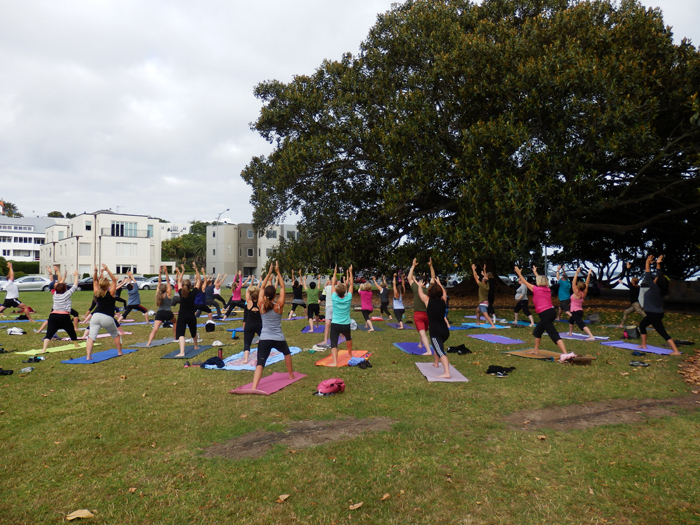 We will be holding yoga classes every Wednesday from 6.30 to 7.30pm at the Tamaki Recreation Centre in Glen Innes. So if you want to gain personal strength and stamina with developing stress management techniques, check out the class timetable. For more information, check out Yoga Classes with Edit on Wednesdays or email us.